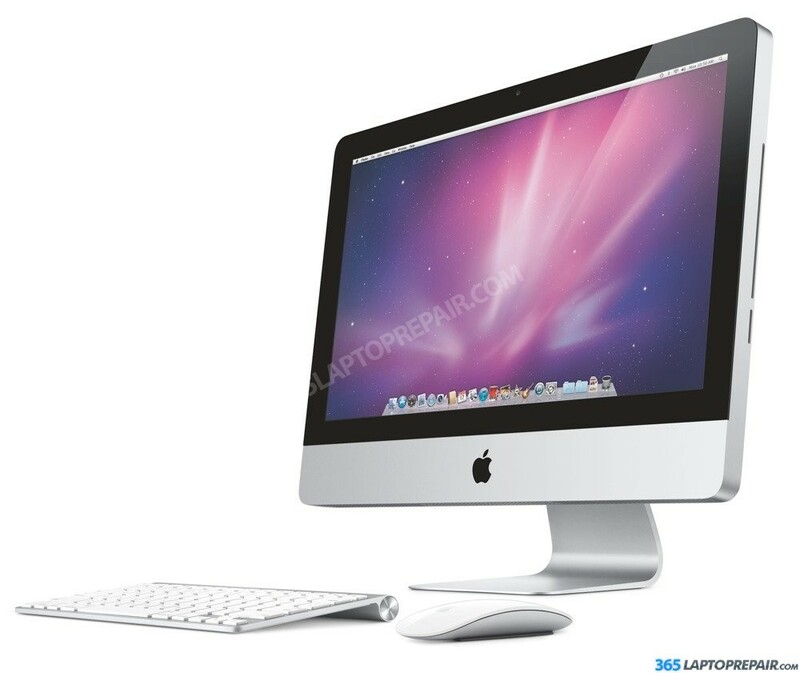 Send in your iMac 21.5 in for repair, and our certified and experienced Mac techs will fix it for you! Turn around time as little as one day! Want to perform a screen replacement repair yourself? Buy the iMac replacement screen for only $199 by clicking on the button below! We have a tutorial video that shows how to perform this repair! You may also find the iFixit guide helpful. Everymac is very helpful for identifying if you have the A1418, which is the 21 inch iMac. Mac replacement glass and LCD part only $199! Ready to get your repair started? Add the repair you need below to check out! We accept credit cards through Authorize.net as well as payments through PayPal. 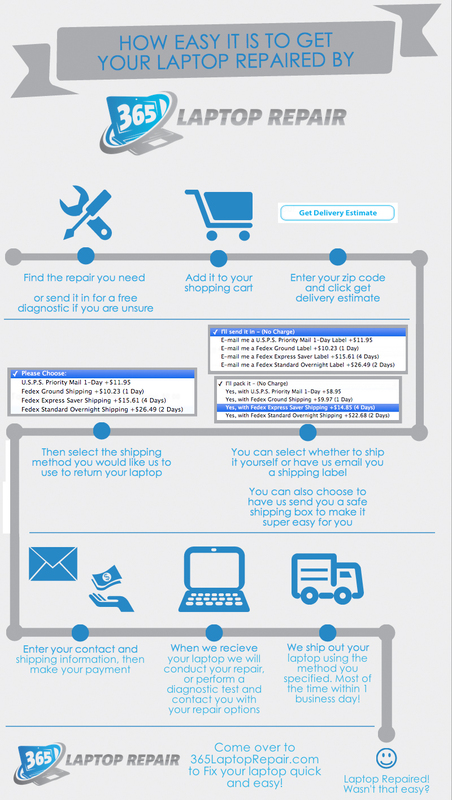 With the many methods to ship your iMac to and from our warehouse in Los Angeles, its never been eaisier to get your iMac fixed. The screen replacement service that we offer for this iMac 21.5 repair service for model number A1418 includes cost of a new LCD screen plus front glass as well as installation by our technicans. The the APN is 646-0796. The secondary part number is LM215WF3 SD D1. It is the perfect iMac LCD replacement for a broken iMac screen. If you are interested in what goes into this repair, check out iFixits iMac 21.5 screen replacement guide or our How To video at the top of the page. This is the standard repair that is implemented any time you damage or crack your screen. This repair service covers any cracks on the glass or actual iMac LCD screen under it. It does not include fixing damage to the exterior casing. If you need something other than an iMac glass replacement, check out our other repairs below. Feel free to get hold of us with any specific concerns on the topic of our repairs with our Contact Us form. If your harddis making wierd sounds or working abnormally slow, you can rejuvenate your iMac and assure performance for years to come by replacing/upgrading it. Your could upgrade to a SSD(Solid State Disk) for lightning fast performace! Having an issue with your computer slowing down when you have a lot of programs open? Increasing the amount of memory(RAM) in your computer will improve the performance of your system. The iMac comes stock with either 4GB or 8 GB. It can be upgraded to a total of 16GB. There are many indicators that could point to a bad Logicboard. Things like video problems, boot failures, power problems or unexplained beeping. If there has been a liquid spill and your computer isn't working anymore, this could fix the problem. Are you having your hard drive upgraded and/or replaced? Are you experiencing issues with your operating-system ( OSX ) malfunctioning? Does your computer carry a virus you want to eradicate? Is there a defective hard drive you wish to attempt to recover? Fix these problems with the repairs we offer in this section!